This Staffordshire Bull Terrier nicknamed Hazey sold and went to a new family. 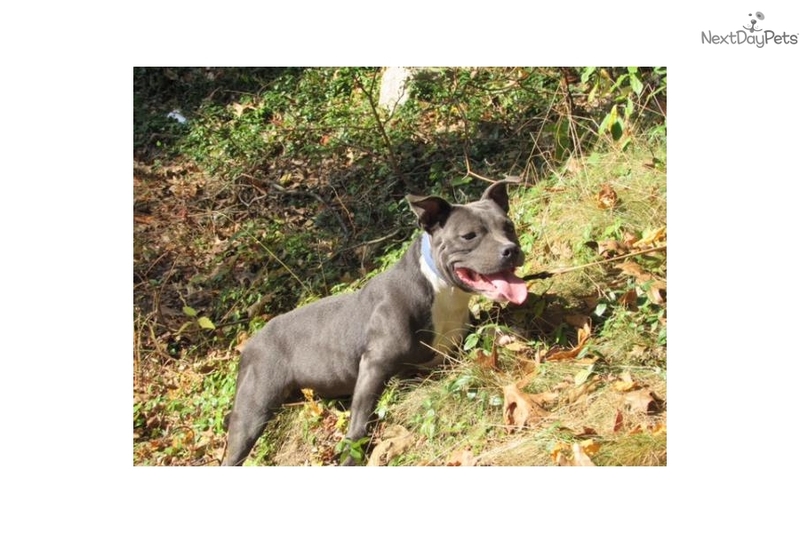 We are looking to re-home this 3 year old blue and white female Staffordshire bull terrier. *******NOTE: STAFFORDSHIRE BULL TERRIER NOT PIT BULL, NOT AMERICAN STAFFORDSHIRE TERRIER. This is the English Staffordshire Bull Terrier. ******She is 30 pounds. There is a rehoming fee of $350.00, and that price is to cover the cost of her spay. She has been spayed already, and is a very sweet dog, and gets along with all other animals and loves children. We are not looking to let her go to just anyone. 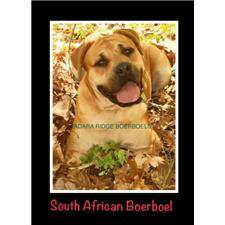 We have very stringent requirements in regard to adopting this dog. We will not ship her, and anyone that adopts her must be within a relatively close driving distance from our home in Michigan. We will do a home visit and meet the family and check out the living quarters for this dog before we consider placing her. We also would require a veterinary reference, as well as we would like to know your experience with owning dogs before, particularly bully breeds. If you may be interested in adopting this dog, and want to know if you qualify for adoption, please email us and we will send you an adoption questionnaire. From there we will speak on the phone and determine if you might be a good fit for her. We will take all interest into account, and will make the decision of who would best fit her needs and who would provide the best home for her. We will not ship her, and as stated before, anyinterested party must be within a reasonable driving distance from our home in Michigan.